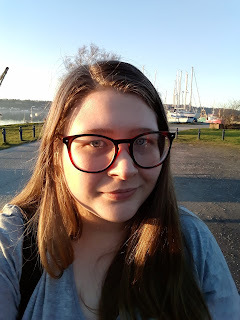 This month we're going back to archived topics, which makes it a little harder because I have to make the choice myself as to what I want to write about. 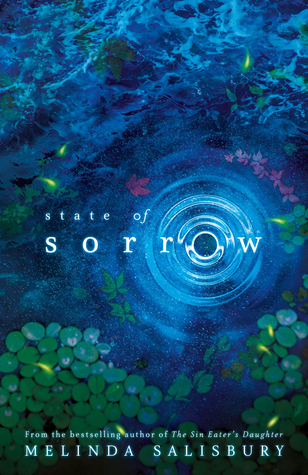 This week I'm doing one of the SFF babble crossover topics - favourite SFF covers! I am sure we are all suckers for beautiful book covers and I am no exception! The UK hardcover and paperback covers of Nevernight, and Godsgrave, are one of my favourite covers. The detail that the artist, Kerby Rosannes, has put into each and every illustration blows my mind. Fantasy title, I hear this has some captiating characters and some political intrigue -- YES, PLEASE! 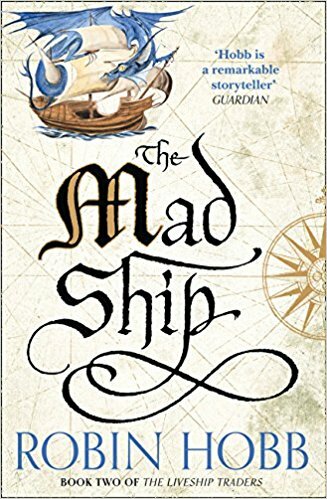 Although I have read some of Robin Hobb's books, the Liveship Traders Books are one of her series I am yet to delve deep into. This cover is a recent redesign, and are just glorious. 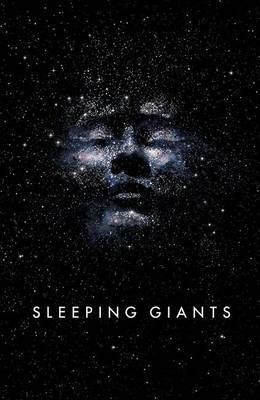 I very recently just finished Sleeping Giant - and loved it! The US hardcover has this cover under the dust jacket, which is just as stunning, but there is just something wonderous about the face in the stars and of the ideas of possibilities that are put across in the novel. Another one that I am dying to read. Circe is the title character, and known for being one of the first witches in western literature. 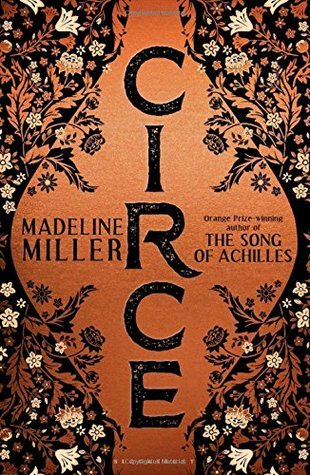 I'm hoping to read Miller's first book, The Song of Achilles, soon as. I've heard a great number of good things about both of these. 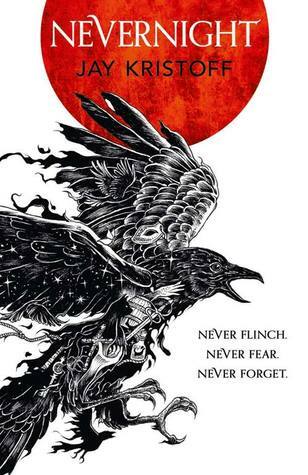 The cover for Nevernight and Sleeping Giants series are definitely amazing! My favorite is probably Shatter Me series, the details and the colors are just so pretty! I still haven't read the Shatter Me series. I keep meaning too and they've just been released in the UK, so now I have no choice really.